Less than a week after wrapping up their farewell tour at the Staples Center in Los Angeles, Motley Crue are previewing the upcoming concert film of the event. 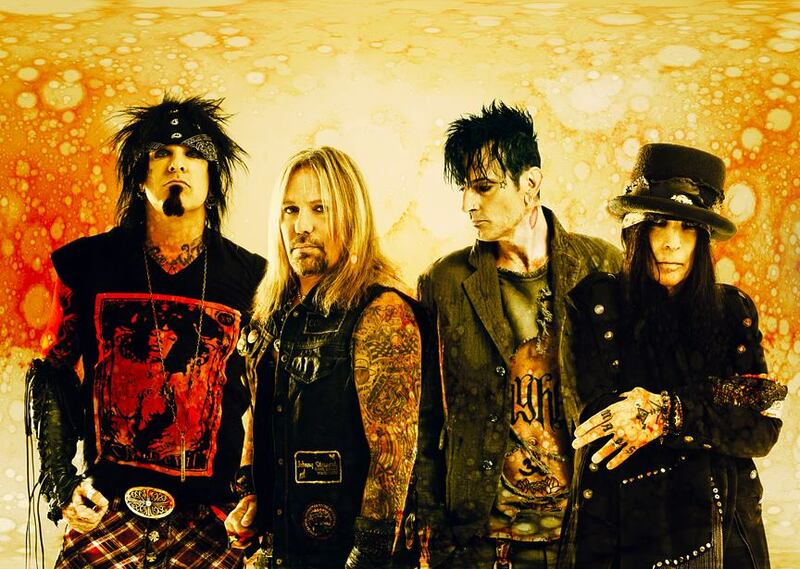 Motley Crue closed out the 18-month farewell run on New Year’s Eve, the last of three shows in their hometown. The group announced The Final Tour at a January 2014 press conference in Hollywood, and signed a binding legal document known as a "cessation of touring" contract which prevents them from touring beyond 2015.